I developed an excel template that calculates Pearson's correlation coefficient. It contains the coefficient equation and steps for determining the equation. This spreadsheet can handle up to 10,000 cases. 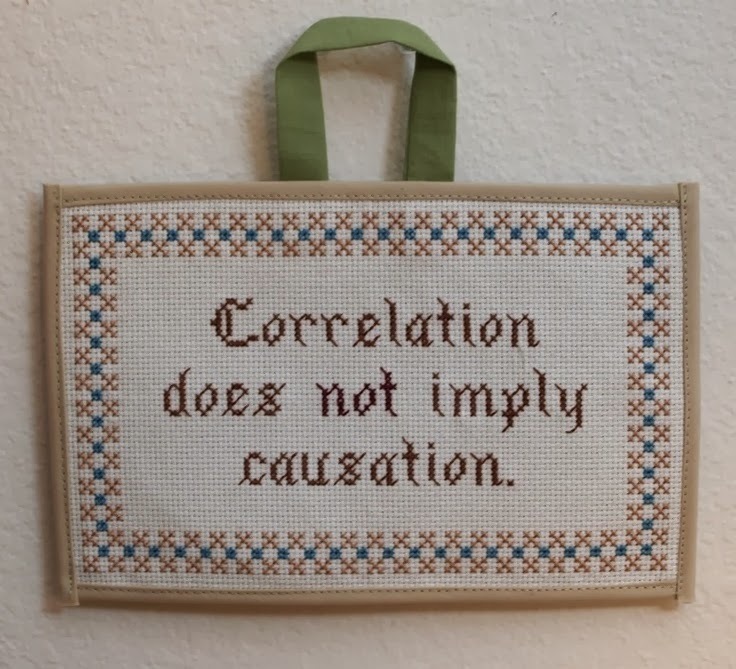 The Pearson's Correlation Coefficient is used to determine whether there is a significant linear relationship or association between two variables. Are years of education completed related to income? Is motivational level related to achievement? Is employee satisfaction related to profit? Is employee attrition related to employees salary? It indicates whether or not a significant linear relationship exists between two variables. It is denoted by r . It can take a range of values from +1 to -1. 1. A value of 0 indicates that there is no association between the two variables. 2. A value greater than 0 indicates a positive association; that is, as the value of one variable increases, so does the value of the other variable. 3. A value less than 0 indicates a negative association; that is, as the value of one variable increases, the value of the other variable decreases. 1. The two variables can be measured in entirely different units. 2. It does not mean that for every unit increase in one variable there is a unit increase in another. 3. It does not indicate what kind of relationship it is. 1. Causal relationship : Two variables do indeed affect each other. 2. Spurious relationship : Statistical relation is caused by a third variable. 0 Response to "Pearson's Correlation Coefficient Formula Explained - Excel Template"